Been dealing with so much these past few months I keep forgetting to post updates of the remodel. Got a few really clean shots that I was very happy with so I wanted to share them :). Big changes coming next week with our final leg of hanging new acoustic treatments. The speakers are sounding INSANE and I can’t wait to get them properly set up and tuned! 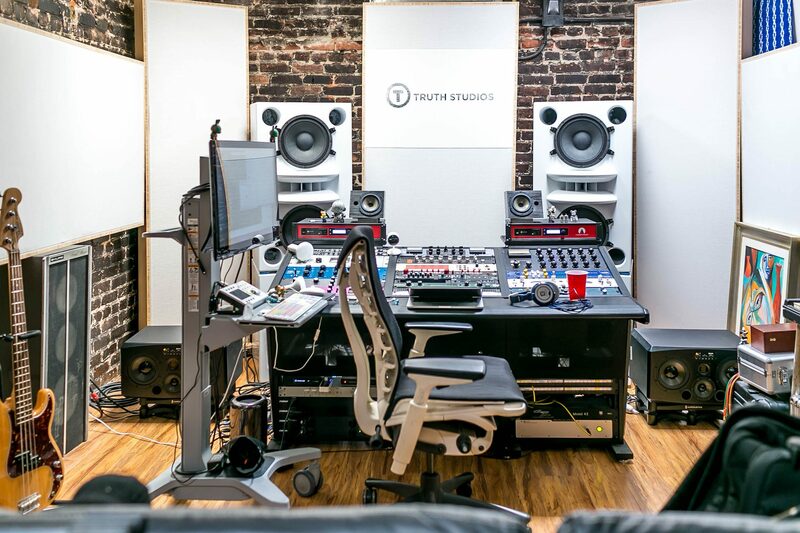 Quick look at Truth Studios Recording Studio in Los Angeles as of August 24th, 2018. Mid remodel but taking time to get some nice clean pictures.